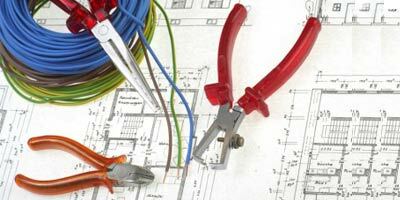 An Electrical CAD software can automate all design tasks and facilitate drafting productivity. You can easily create electrical and electronic diagrams, schematics, control circuit diagrams, and documentation. It would be as easy as placing electrical symbols and attaching the wires. You can then number the symbols, wires and tag components - doing so manually will be time-consuming and will not be accurate. CAD software will have a library of all electrical symbols, and they catch problems instantly. Students pursuing diploma or degree courses in Graduation in Electrical Engineering can enroll in these courses. Students who have completed these high-end courses can apply for the jobs of Circuit Design Engineer / Planning Engineer / Chief Electrical Engineer / Chief Electronics Engineer.